Dr. Porter’s initial training was in aerospace engineering at Princeton University. He then earned an M.B.A. from Harvard Business School and a Ph.D. in Business Economics from Harvard’s Department of Economics. His research approach—applying economic theory and competition thinking to complex systemic problems—reflects these multidisciplinary foundations. In 2000, Harvard Business School and Harvard University jointly established the Institute for Strategy & Competitiveness to provide a home for his research. 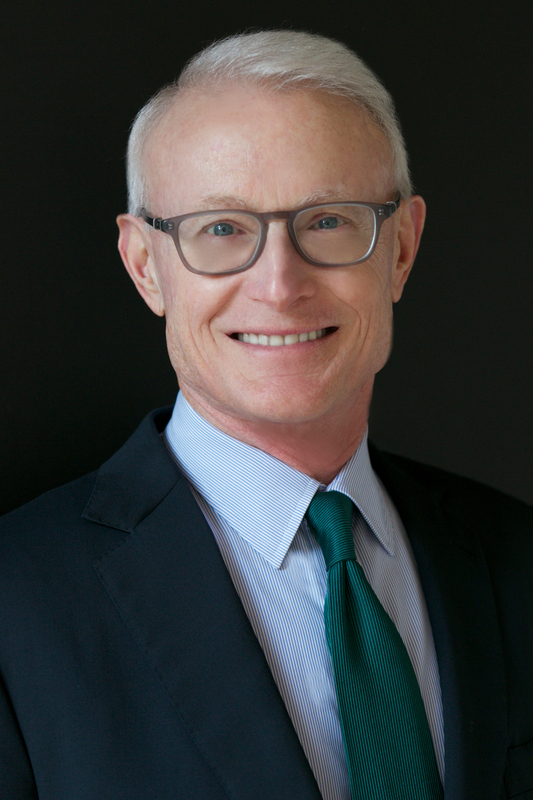 Michael Porter’s early work was on industry competition and company strategy, where he was the pioneer in utilizing economic theory to develop a more rigorous understanding of industry competition and the choices companies make to compete. In addition to advancing his home field of industrial organization economics, Michael Porter’s work has defined the modern strategy field. His ideas, published in books and articles including Competitive Strategy (1980), Competitive Advantage (1985), and What is Strategy (1996) are taught in virtually every business school in the world as well as extensively in economics and other disciplines. He continues to write about competition and strategy today. His two Harvard Business Review articles, How Smart, Connected Products Are Transforming Competition (November 2014), and How Smart, Connected Products Are Transforming Companies (October 2015) address the role of information technology in strategy. Dr. Porter’s original work on industry structure, the value chain, and strategic positioning has informed much of his other research. Dr. Porter next turned to economic development and competitiveness, where his work focused on the microeconomic underpinnings of national and regional economic development. His book The Competitive Advantage of Nations (1990) was the initial foundation of this body of work. This large body of work includes numerous theoretical and empirical papers on the concept of clusters and their impact on economic performance. He also created the Cluster Mapping Project, http://www.clustermapping.us/, which pioneered the rigorous measurement of economic geography and has become the standard in the U.S., Europe, and a growing number of other countries. His theories are widely applied by both government policymakers and economic development practitioners globally. 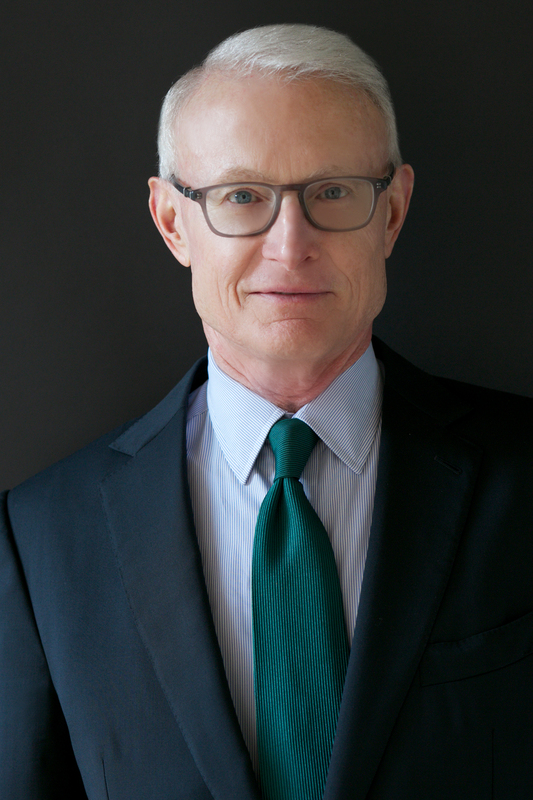 Since 2011, as co-chair of the multiyear, non-partisan U.S. Competitiveness Project at Harvard Business School, Michael Porter has leveraged his expertise on competition and strategy to analyze the disappointing performance of the American economy. Dr. Porter’s fact-based effort has identified the structural causes of the long-term decline in U.S. competitiveness, as well as the steps needed by business and government to restore economic growth and shared prosperity (2016, Problems Unsolved and a Nation Divided, with Jan Rivkin, Mihir Desai, and Manjari Raman). In 2016, Katherine Gehl invited Dr. Porter to join her ongoing work on political innovation—as it became clearer and clearer that dysfunction in Washington was continuing to deliver poor results for America and high dissatisfaction with the U.S. political system. Together, they applied Dr. Porter’s tools for understanding industry competition for the first time to politics, to uncover the root cause of the dysfunction—the failed political competition the parties have created (captured in the “Gehl Porter Politics Industry Theory”). This new lens reveals the reforms that will be necessary to truly realign America’s political system with the public interest. Ms. Gehl and Dr. Porter co-authored the Report “Why Competition in the Politics Industry Is Failing America: A strategy for reinvigorating our democracy” in 2017. Their work continues, and is informing, engaging and motivating businesspeople and leaders from across America in the reform movement. Dr. Porter also developed a body of work on the role of corporations in society. His ideas have changed the way companies approach philanthropy and corporate social responsibility. His 2011 paper with Mark Kramer introduced the concept of creating shared value that shows how capitalism itself can be the best route to real solutions to many social problems. 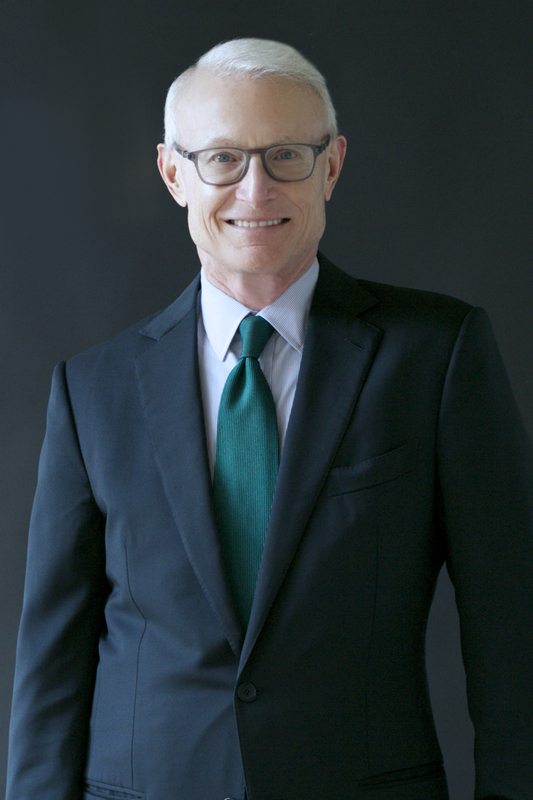 Michael Porter also led the development of the conceptual framework underlying the Social Progress Index, http://www.socialprogressimperative.org/, the most comprehensive effort ever to measure social progress. First released in 2014 and now covering 133 countries, the Index rigorously measures each country’s social progress across multiple dimensions to complement traditional measurement focused solely on economic performance and GDP per capita. Finally, since the early 2000s, Michael Porter has devoted considerable attention to the economics of health care, with a focus on building the intellectual framework for realigning the delivery of health care to maximize value to patients (patient health outcomes achieved per dollar spent). First in Redefining Health Care (2006, with Elizabeth Teisberg), and then through a series of articles including What is Value in Health Care (2010), The Strategy That Will Fix Health Care (2013, with Thomas Lee), and How to Pay for Health Care (2016, with Robert Kaplan), Dr. Porter has pioneered the core concepts, collectively known as value-based health care delivery, for reorganizing health care delivery organizations around patient value, measuring patient outcomes, understanding the actual cost of care by medical condition, designing value-based reimbursement models, and integrating multi-location health systems, among others. Value-based health care is diffusing rapidly in the literature and among practitioners. Additionally, together with Dr. Jim Kim and Dr. Paul Farmer, Michael Porter has developed a body of thinking and case studies on health care delivery in resource poor settings (2013, “Redefining Global Health Care,” The Lancet). Michael Porter has founded or co-founded four non-profit organizations growing out of his scholarly work: The Initiative for a Competitive Inner City, which addresses economic development in distressed urban communities; the Center for Effective Philanthropy, which creates rigorous tools for measuring foundation effectiveness; FSG, a leading non-profit strategy firm conducting research and advising corporations, NGOs, and foundations on improving social value creation; and the International Consortium for Health Outcomes Measurement (ICHOM), which develops and publishes global standard sets of patient outcome by medical condition and drives their adoption and benchmarking globally. Michael Porter is the author of nineteen books and more than 130 articles. He has won many scholarly awards and honors including the Adam Smith Award of the National Association of Business Economists, the John Kenneth Galbraith Medal, the David A. Wells Prize in Economics from Harvard, and the Academy of Management’s highest award for scholarly contributions to management. He is also an unprecedented seven-time winner of the McKinsey Award for the best Harvard Business Review article of the year. In 2016, he was awarded the Sheth Medal for enduring and transformational contributions to marketing scholarship and marketing practice. Professor Porter is the recipient of twenty-three honorary doctorates and several national and state honors. He received the first ever Lifetime Achievement Award from the U.S. Department of Commerce for his contribution to economic development, and has been elected an Honorary Fellow of the Royal Society of Edinburgh and other honorary societies. In 2000, he was named a University Professor by Harvard University, the highest recognition that can be awarded to a Harvard faculty member. Click images for high-resolution stills. Photos will open in a new browser window.